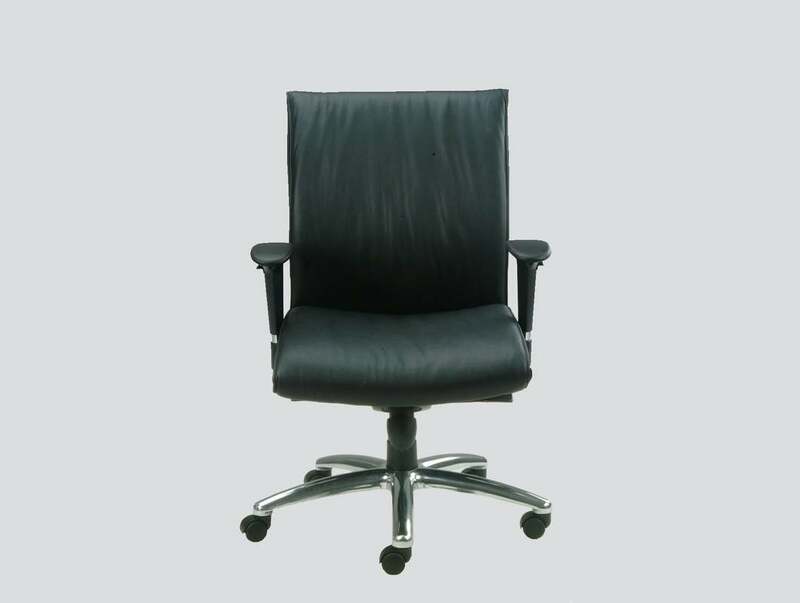 We are offering you several years of experience in providing best office furniture. 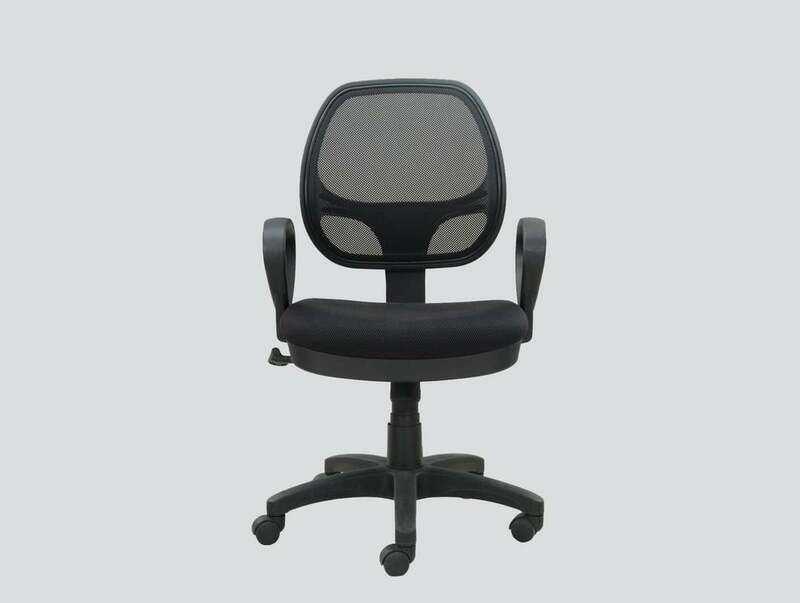 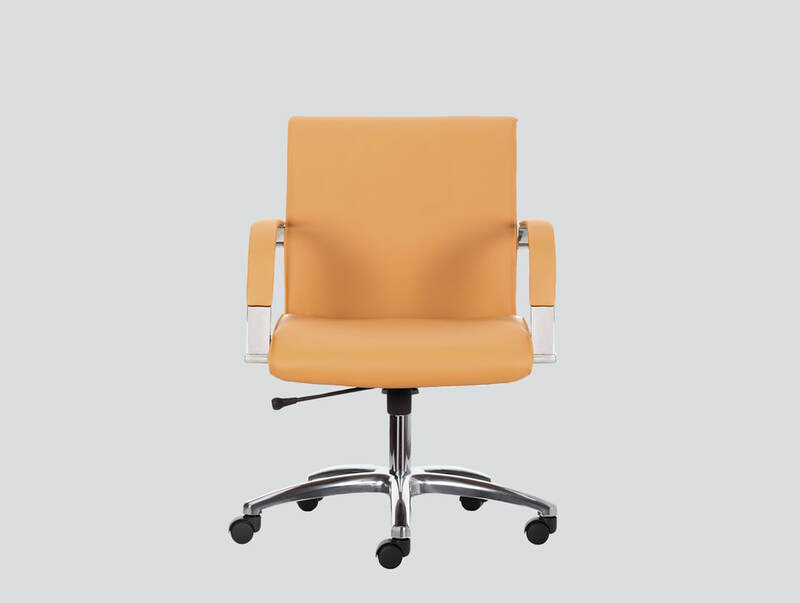 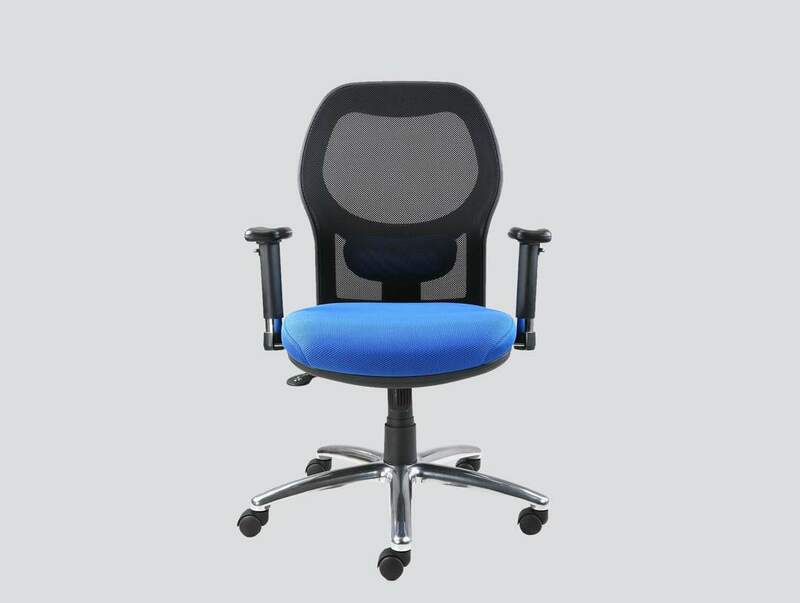 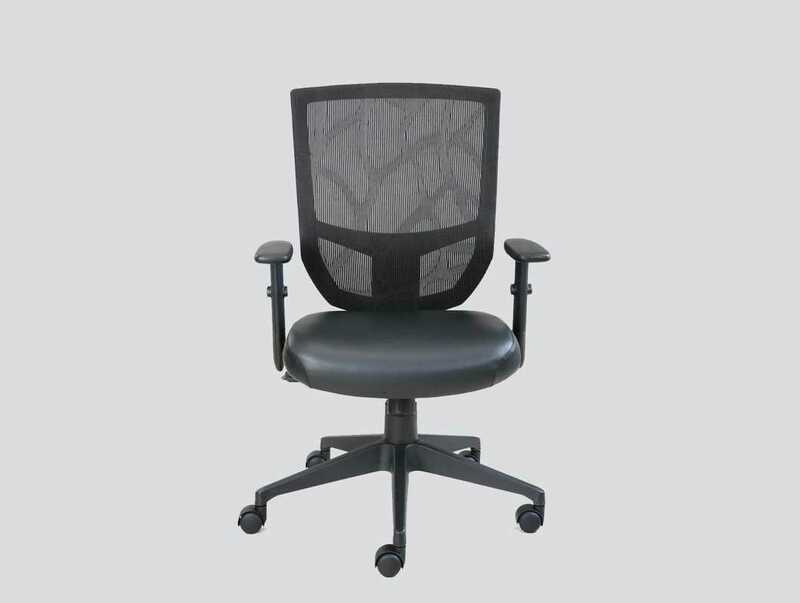 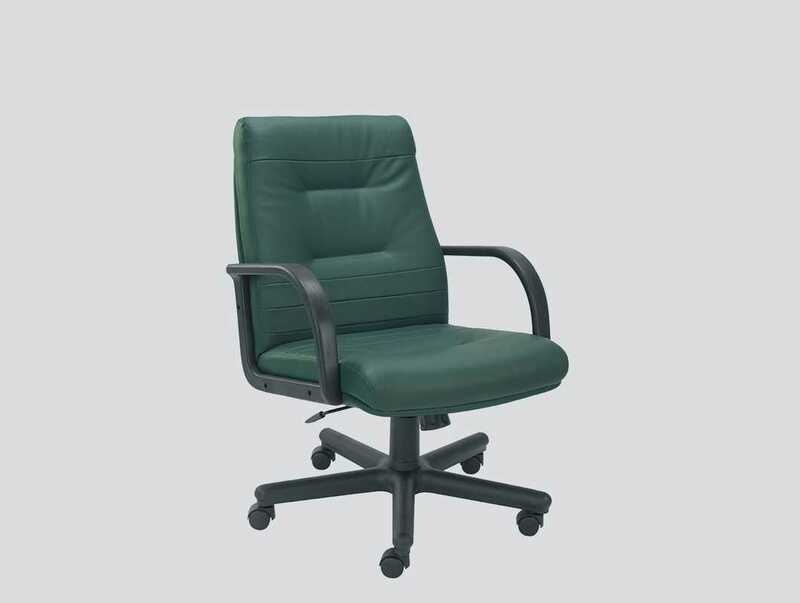 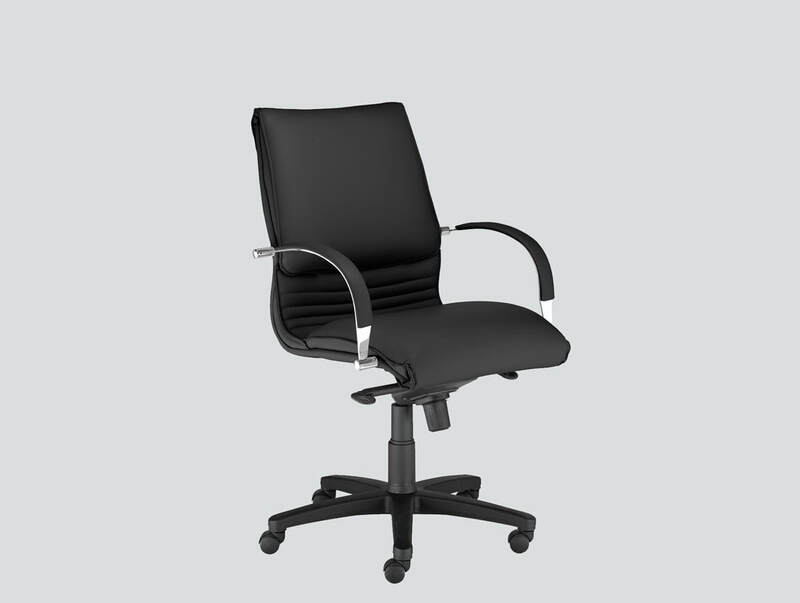 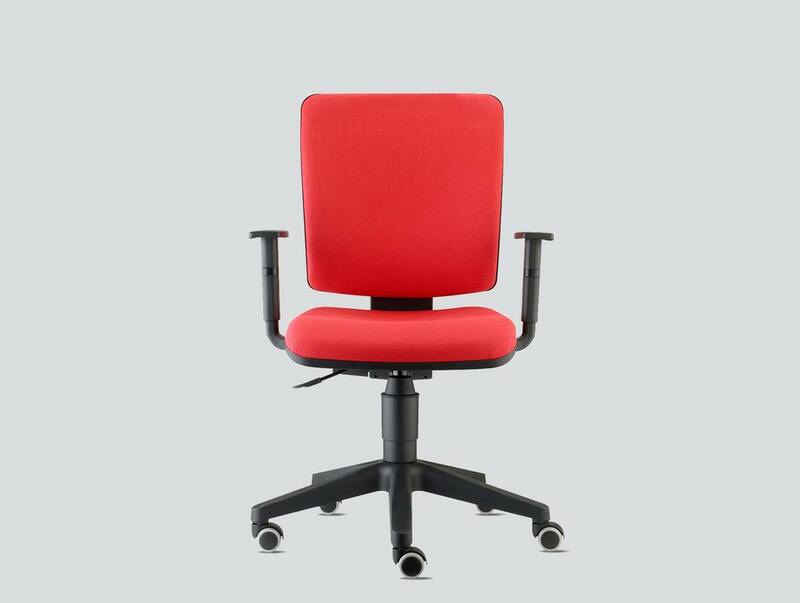 We have proven track record of providing operative office chairs in Dubai & Lebanon. 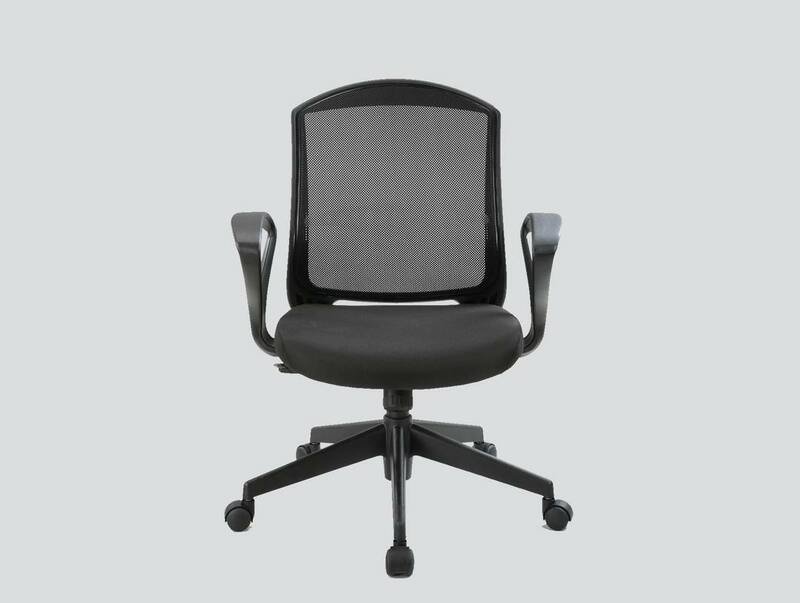 At Fleifel we provide a comprehensive selection of office chairs in Dubai designed to be used in any workplace or home office.